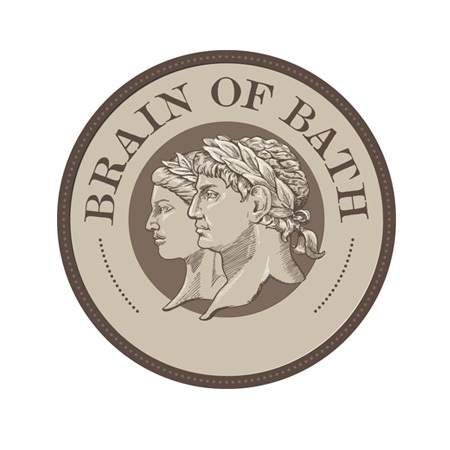 Priority IT will be totting-up the scores at The Brain of Bath 2017 on Thursday 6 July. Watch this space for the results! Priority IT are pleased to announce the results of Brain of Wessex 2017, held at the Civic Centre in Trowbridge on 23 March.